Since its launch in 2010, the Baltic M&A and Private Equity Forum has developed an excellent reputation among private equity and venture capital funds, investment bankers, lawyers, other advisers, company managers and shareholders, gathering 200+ participants each year. The Forum offers a platform for establishing new contacts, finding new business opportunities, sharing experience, and spending time with peers. 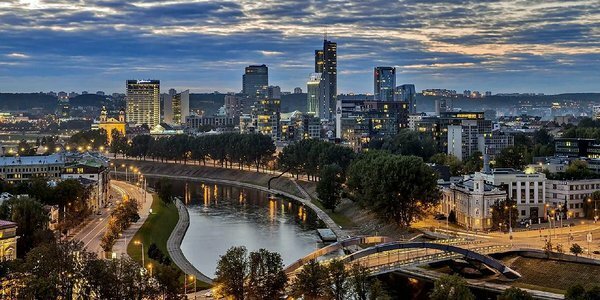 Baltic economies and transaction market: bound to grow? Consolidation trends and practice: will the pace intensify? Private equity & venture capital: hunting season continues – and what about exits? M&A as a strategic tool: how to use it properly? In addition, the Forum will also feature the Baltic M&A and Private Equity Awards and multiple networking opportunities. Magnus Toftgård, Senior Associate at JLT Risk Solutions (Sweden) and others. EstVCA members get a special rate. Please follow this link to register.